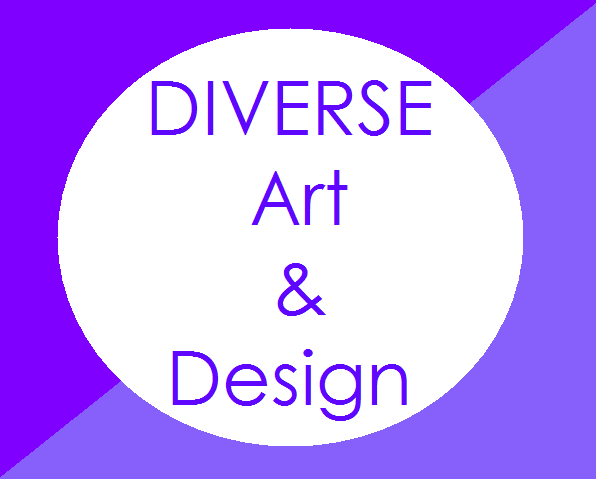 Welcome to Diverse Art and Design! The mission of this studio is bring all types of art and artists from all over Scratch to a single place that accepts both graphic art and graphic design. Feel free to join! To be curator: If you are an artist/designer, have great projects, and want to curate, please ask! This is a very small studio and needs as much of your talent as possible. But first, read the rules! To be manager: You must have reasonable experience in managing studios. CURATING: First of all, be respectful towards others. This studio is for all kinds of artists with all kinds of backgrounds and interests. You may add either your projects or other people's projects, but please no more than 7 projects a day. Any projects are allowed as long as they use exceptional art and/or design, games included! However, any projects that implement neither good art nor design will be removed. DESIGN PROJECTS ONLY. MANAGING: Please don't change the thumbnail or description (except to change the status) or remove projects/curators for no reason. Thank you.